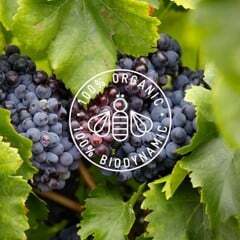 A collection of affordable wines from Australia available to buy online delivered direct to your door. 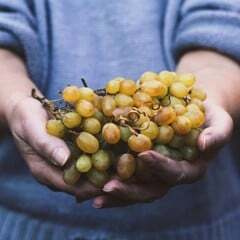 "Really Affordable, Deliciously Australian" (RADA), RADA VIETNAM (www.ilovewines.vn) aims to provide customers in Vietnam. 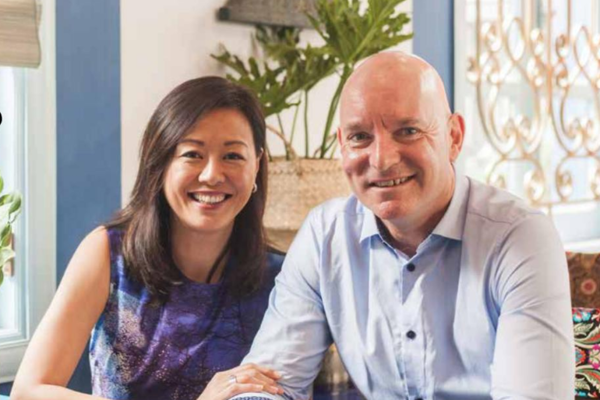 Quality and knowledge should supersede profit, and this philosophy is the driving force behind the wine distribution company spearheaded by married couple, Andy Wall and Jackie Lam. Andy and Jackie had a revelation years ago when they first came to Vietnam. 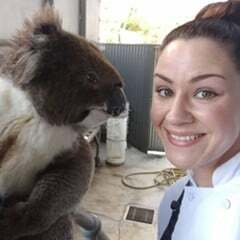 "We both looked around, and we found Australian wine, but generally the Australian wine that was available was overpriced, here in Vietnam. We moved here from Sydney and what we would find at the liquor store back home for eight or nine dollars, you have to pay fifty here, and it just seemed wrong. It just didn't make sense," says Andy. With a desire to bring exceptional Australian wines at an affordable price to Vietnam, RADA was born in 2016. 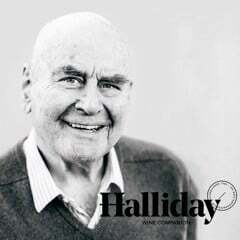 As Australian wine specialists of Vietnam, they know middle income households in Vietnam are growing at a rapid pace, and with this growth comes a desire for drinking something high quality, not just drinking what’s accesible. 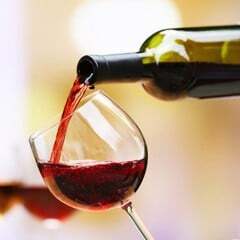 “We realized a lot of people don’t buy wine because they don’t know about it, not because they don’t like it. You don’t know what you don’t know. And for us it’s not so much about selling quantity, it’s about education,” says Jackie. 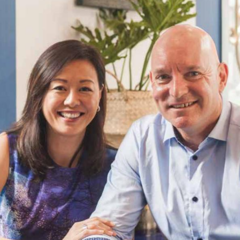 Andy and Jackie believe it’s important to expose consumers to varying types of wine, helping them learn what tastes they enjoy, and what that means when purchasing Australian products. Andy further explains: “There are three key ways we go about educating. 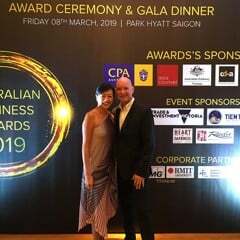 The first is we align with Australian government initiatives who are out there to try and promote Australian businesses in Vietnam. 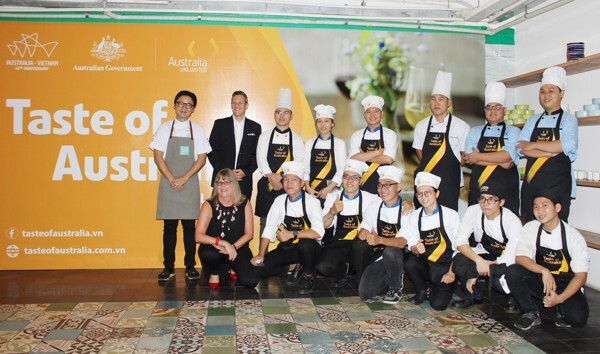 So that started with the Taste of Australia program, which happens every year across Vietnam. And it’s about a series of different events that highlight Australian products and gives us a chance to taste and sample, to run wine classes, to run wine lectures, and basically use the platform behind Taste of Australia to accelerate the education about Australian wine and why the profile of Australian wine suits the Vietnamese food and lifestyle perfectly (Australian wines are fruit-driven, with their flavours easy to identify, and thus easy to match with food. 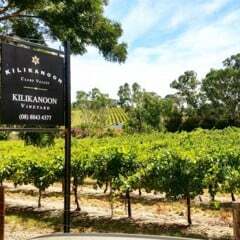 For example, our Kilikanoon Riesling from Clare Valley has strong flavours of green apple, lemon and lime with a balanced acidity that is perfectly matched with spicy Vietnamese salads or fatty foods like sashimi). 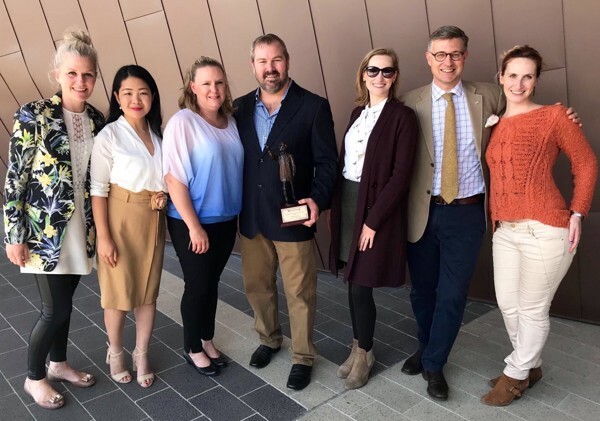 The second is aligning with other Australian organizations like Wine Australia who are just starting to invest in Vietnam to promote Australian wine. 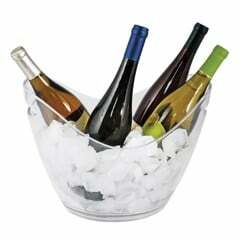 That gives us a platform as the Australian wine specialists to lead the charge at those events with other suppliers. 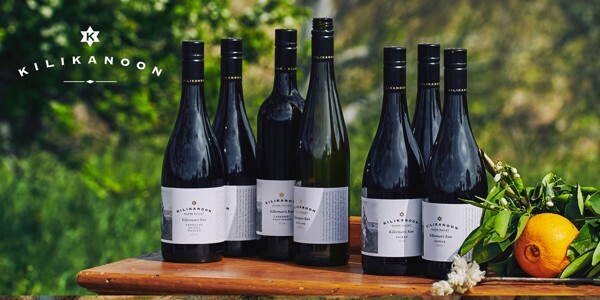 Australian wine is incredibly rich in history – there are over 630 wineries in Australia. 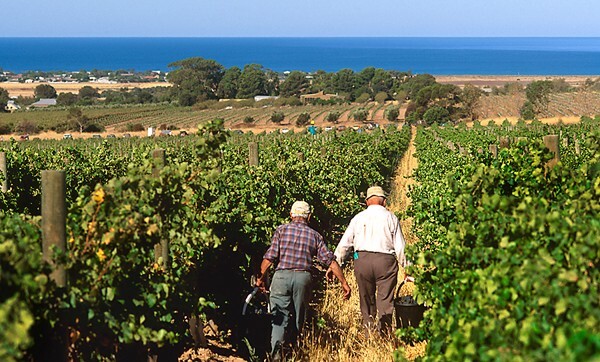 RADA’s portfolio is made up of premium, family-owned vineyards in major wine growing areas around Australia. 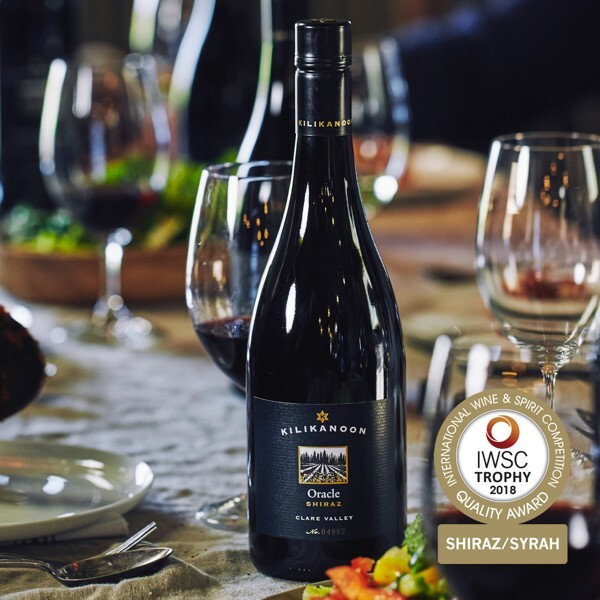 Kilikanoon is the star of Clare Valley and a winner of many accolades. 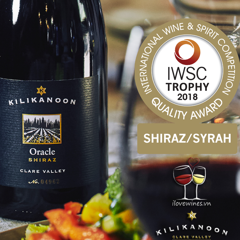 Including Australian Wine Producer of the Year at IWSC (International Wine and Spirit Competition) in London in 2018, and their Oracle Shiraz was named World’s Best Shiraz. Pertaringa, Wines by Geoff Hardy is part of the famed wine legacy started by Thomas Hardy, the father of South Autralian wine. When the Hardy label was sold, Geoff built his own label and maintained the family-oriented business that RADA actively seeks out. 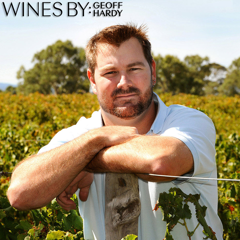 He has won Wine Estate Magazine’s Winemaker of the Year, as well as Winery of the Year in 2012 and 2014. 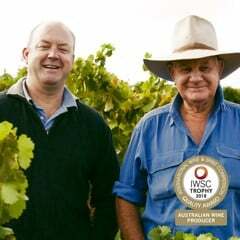 Paxton Organic and Biodynamic Wines were made by the most famous organic wine grower in Australia, David Paxton. Paxton completely rebuilt his entire winery after realizing his soil was dying due to the use of chemicals and pesticides. 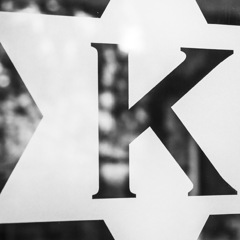 His products are preservative free, vegan and environmentally friendly. 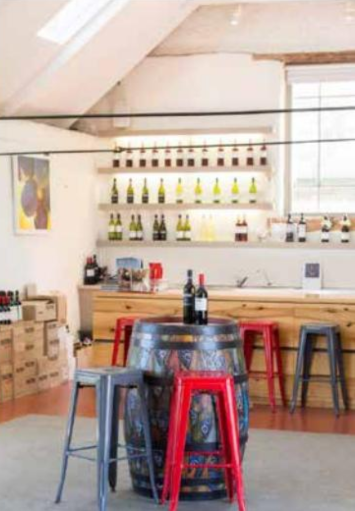 These wineries and many more can be found within their extensive portfolio, which bolsters hardworking, experienced, family labels and over 50 different wines. RADA is determined to increase availability and exposure to these wines by providing delivery service in Hanoi, Danang and Ho Chi Minh City. They decided on delivery rather than a shop in order to keep costs low and keep their products affordable for the consumer. 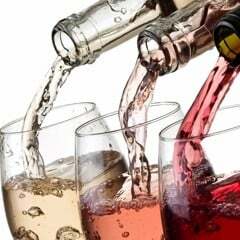 After browsing their portfolio online, the customer, (whether that be a restaurant, company or private residence), can place a call to their hotline 0936.088.313 and have the wine delivered to their doorstep shortly thereafter (minimum of six bottles). 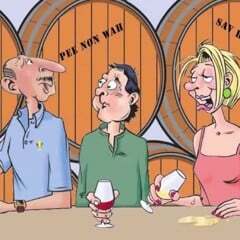 This gives the customer the opportunity to personally speak with a wine specialist about their needs without the inconvenience of travel.